The 2018-19 college basketball season is shaping up to be one filled with new and engaging production innovations for the major sports networks. With both traditional and OTT platforms at their disposable, the networks also will be able to distribute virtually all the action leading up to March Madness. Here’s a peek at what each of them is up to. In its 36th year hosting the NCAA Division I Men’s Final Four and National Championship, CBS Sports will host 270 regular-season and tournament games of the American Athletic Conference, ACC, Big 12, Big East, and SEC on CBS and CBS Sports Network. In addition to maintaining tradition, a small number of games will be broadcast via Facebook Watch for the first time in the network’s history. On the Fox family of networks, Lead Game Producer Steve Scheer, Lead Game Director Bryan Lilley, VP of Field Operations and Engineering Brad Cheney, and Coordinating Producers Geordie Wimmer (game) and Kent Camera (studio) spearhead the 310-game schedule on Fox, FS1, FS2, Fox College Sports, and RSNs across the country. Fox Sports will bring back all-access, commercial-free telecasts on two occasions this season, offering behind-the-scenes experiences of Seton Hall vs. Butler on Feb. 2 and Marquette vs. Georgetown on Feb. 8. In both, the head coaches will be miked during the action, and camera crews will provide a live feed inside team huddles and locker rooms. There is a handful of other notable events to keep an eye on. Powerhouse teams North Carolina, Michigan State, Texas, and UCLA will face off in the desert at the Las Vegas Invitational over Thanksgiving Weekend. The new Fort Myers Tip-Off on Nov. 19 and 21 will feature 2018 Final Four participant Loyola Chicago. On Dec. 8, the Citi Hoops Classic will showcase the Kentucky Wildcats and the Seton Hall Pirates in Madison Square Garden. The fourth-annual Gavitt Tipoff Games concludes on Nov. 16 with a metropolitan-area matchup between St. John’s and Rutgers. 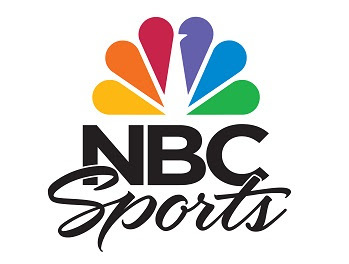 NBC Sports is back with exclusive coverage of 33 conference and postseason games of Atlantic 10 men’s basketball. A Sunday tripleheader on Jan. 6 will kick off the first five games on the network. Two weeks later, a quadruple-header will take place on Jan. 19, along with three doubleheaders. NBC Sports Network will be the home of the eight-game slate during the second round and quarterfinals of the conference tournament. All games on NBCSN will be available for streaming on NBCSports.com and the NBC Sports app. The Pac-12 Network will provide 149 men’s and 102 women’s basketball games for fans of teams out west. Other games will be digitally broadcast on the Pac-12 Plus platform. Of the nearly 250 games, 60 men’s and 60 women’s contests will be produced via an at-home model, including all 10 games of the 2019 Pac-12 Women’s Basketball Tournament at the MGM Grand Garden Arena. First used for last year’s tournament at KeyArena in Seattle, at-home production will be deployed for the second consecutive year. To advance production efforts even further, the network’s GREMI model will be used to complement productions, with ChyronHego Duet operated from network headquarters in San Francisco. As for on-camera improvements, the Pac-12 Basketball Pregame Show will be on the road to increase its on-campus presence and connect fans to the teams they love. The show will make pit stops at the Men’s Tournament at T-Mobile Arena and, for the first time, at the Women’s Tournament. Along with a new pregame-show format, the network will give fans an inside look at special events with a Pac-12 twist. Inside Pac-12 Basketball will supply context to moments from the NBA Draft, the All-Conference Awards show, and the NCAA Tournament Selection show. Live-stream giant Stadium will be handling roughly 70 in-house games and distributing about 350 men’s basketball games of the Patriot League, Mountain West, and West Coast Conference. For one basketball tournament, SVP of Live Events Joe Riley, Senior Director of Operations Sarah Casper, and Coordinating Producer Mike Newsham will deploy a partial at-home production with key personnel (director, technical director, talent, and others) onsite. 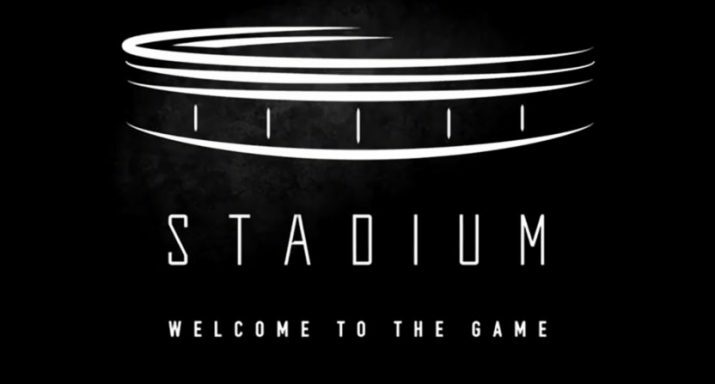 Since the content will be presented strictly through online outlets, such as Facebook Watch, Stadium’s focus will be on enhancing fan interaction. Some methods include integration of Facebook poll questions; content from other social-media channels, such as Instagram; and mini shows during timeouts or play stoppages with the help of sideline reporters and two announcers at the main desk.